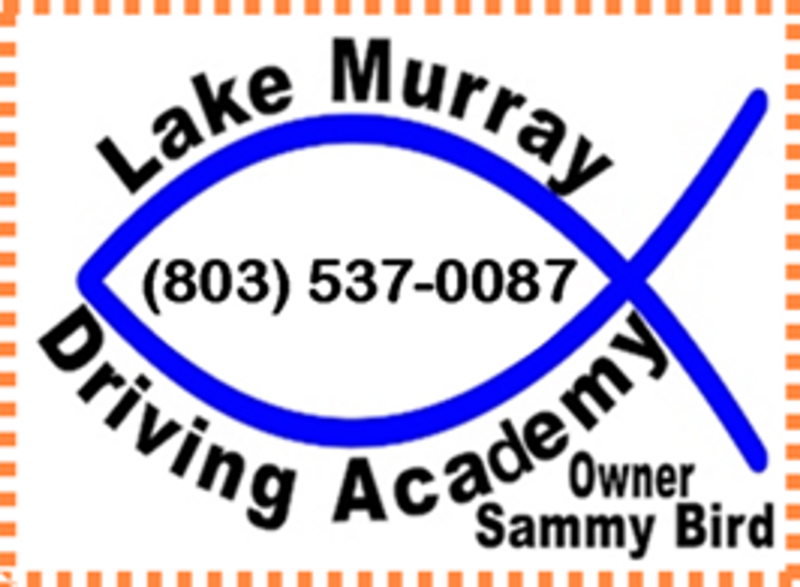 Lake Murray Driving Academy now teaches Alive at 25; a survival course developed by the National Safety Council. 140 Distant Lane, Chapin, SC 29036. 2018 Alive at 25 Dates: March 22, April19, May 24, June 14, July 19, August 16, September 20, October 11, November 8, December 13.